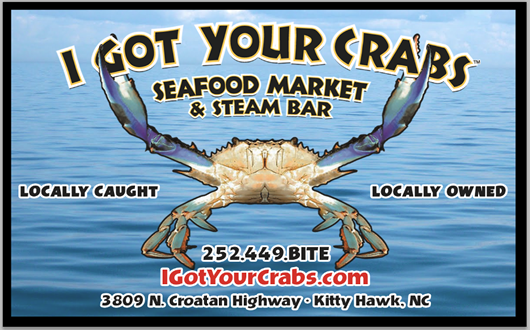 This entry was posted in Crabs 101 and tagged crab slough, i got your crabs, kitty hawk, obx, outer banks, oyster bar, oyster crab, oysters, raw, steamed. Bookmark the permalink. Hello,I have a question that I’ve been unable to find an answer to despite all the research I’ve done. 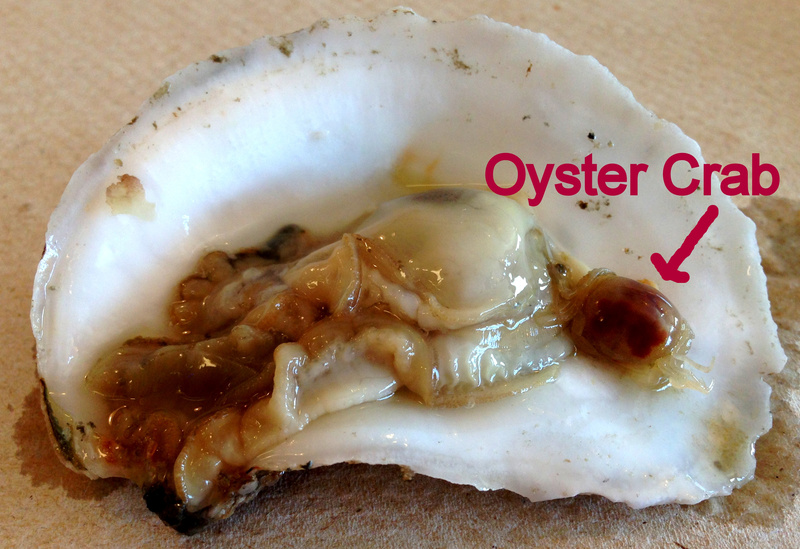 If oyster crabs are found specifically in oysters,why did I find 3 of them in the clams I was eating today? PLEASE HELP ME get an answer for this. I was extremely shocked when I saw them in my dinner and have been searching for an answer since. Thank you for your time. They are most commonly found in oysters, but I’m sure they’d cuddle up to a clam given the opportunity.